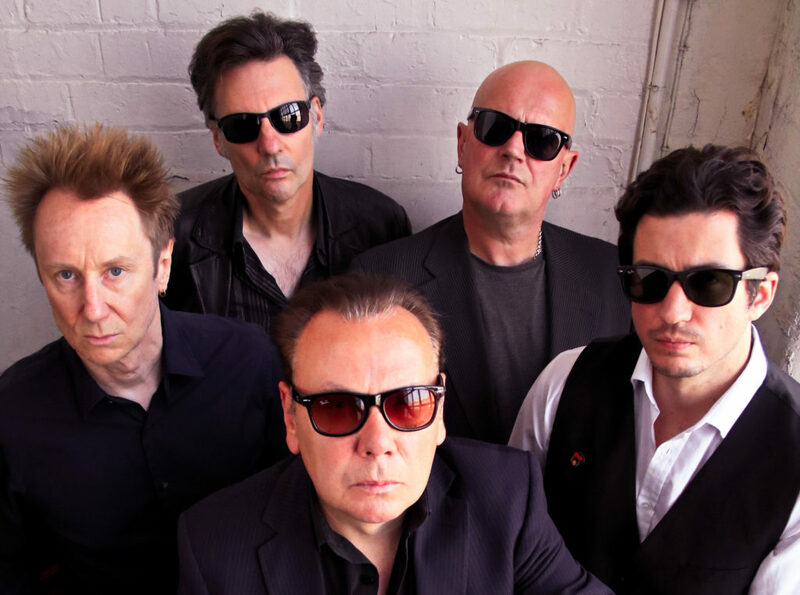 Legendary British rock & roll group The Godfathers kick-start 2018 with one almighty bang via a career best, new studio album – ‘A Big Bad Beautiful Noise’ out on Feb 10th which is preceded by the single ‘You Don’t Love Me’ released on Feb 3rd! These will be promoted by worldwide by festivals and concert dates. ‘A Big Bad Beautiful Noise’ represents an exciting new chapter for the London band, but The Godfathers have had a long & illustrious career. They were formed in 1985 by brothers Peter Coyne (vocals) & Chris Coyne (bass/vocals) from the ashes of their previous band The Sid Presley Experience. The Godfathers toured extensively & quickly earned a serious reputation for their electrifying brand of primal rock & roll & their incendiary live shows around the world.